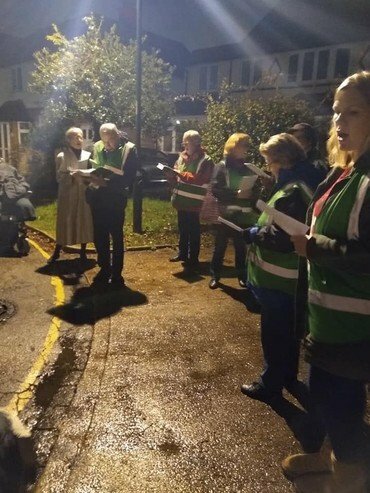 We had our first Carol Singing Round the Parish on Wednesday 5th December. 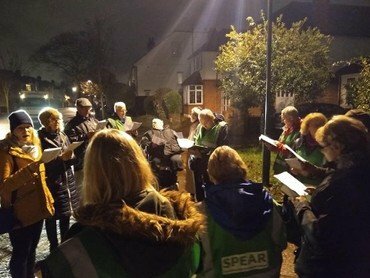 A happy band of us walked round a few of the streets in our parish to sing carols. Our younger members were amazing knocking on doors to collect for SPEAR. We made £326.25 for the charity! 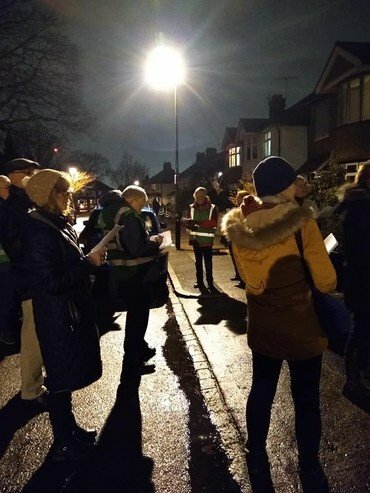 Huge thanks to all who supported this event, those who opened their doors and donated, those who waved at us, joined in with us and most of all to our volunteers that evening, who decided we must make this an annual event! !